It was almost as if it was all meant to be. 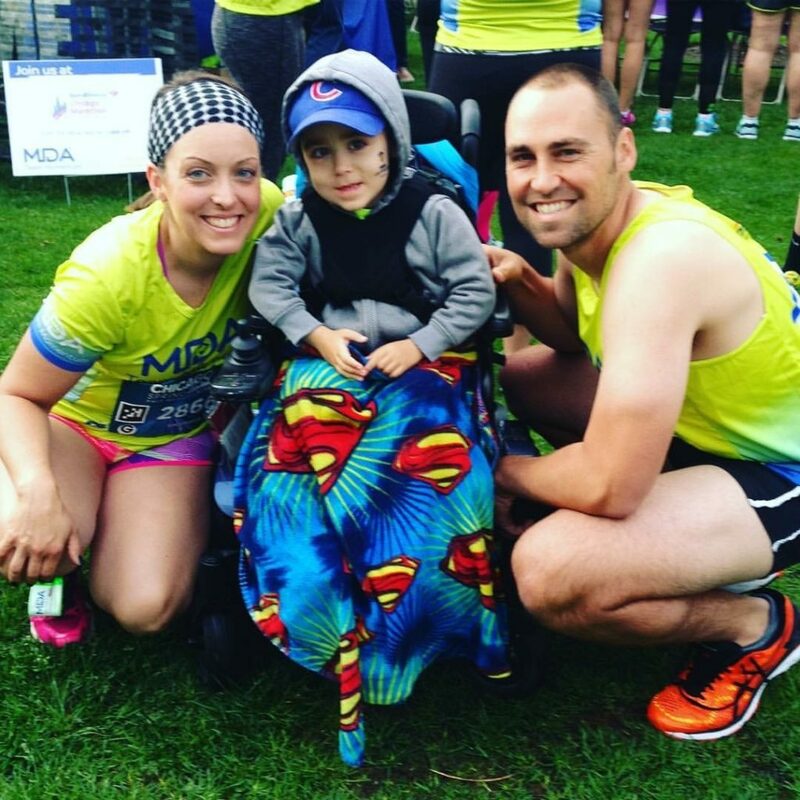 When Kim Kreiling joined Team Momentum in 2014 in honor of her friends Stephanie and Jon Betts’ son Henry, now age 4, who lives with congenital muscular dystrophy, she posted about Henry and Team Momentum on social media. From that post, a few more friends signed up to race and raise money, and they formed a team called Henry’s Heroes. Watching something like that come together because of her son was inspiring, Henry’s mom Stephanie says. “All of the people who joined the team knew each other from previous things we’d been at and done,” she says, noting the team’s connections to the Betts family spanned relationships from different stages of their lives. Inspired by the group, Stephanie and Jon knew they couldn’t remain sidelined while others ran for Henry. So they joined Team Momentum and did their first half marathon in 2015. After they completed the full Chicago Marathon that fall, Stephanie vowed she would never do it again. 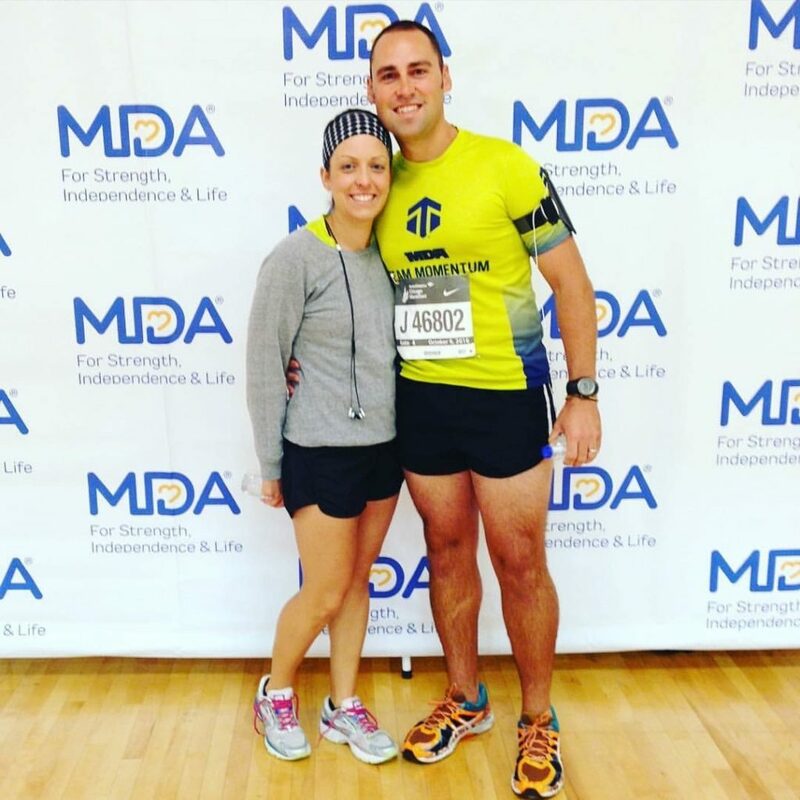 Henry’s Heroes has gone on to be the top MDA fundraising team for the Chicago Half Marathon in 2015 and 2016. The Bettses have gotten creative with fundraising, yielding impressive results. They have raised $1,000 from Henry’s Heroes t-shirt sales. Jon’s brother Chris Betts, owner of Transient Artisan Ales, brewed a beer called Henry, with a dollar from every bottle he sells going to MDA. Yet another friend started a Thanksgiving morning turkey trot called Henry’s Hustle; the fifth annual race will be happening this fall. At the center of it all is Henry. Stephanie couldn’t be more grateful for what Team Momentum has brought to her life. She has met other parents of children with muscular dystrophy who have become her close friends. “I was meant to meet these people. I was meant to run that half. I was meant to meet those families because now I don’t know what I’d do without them,” she says. For Stephanie, it’s not just about raising money for Henry. It’s about supporting all of MDA’s life-changing programs including MDA Summer Camp. Like so many MDA families who have joined Team Momentum, including their friend Patrick Sawhill, the Bettses are motivated to run because their efforts will provide a brighter future not only for their son but also for thousands of other kids and adults just like him. 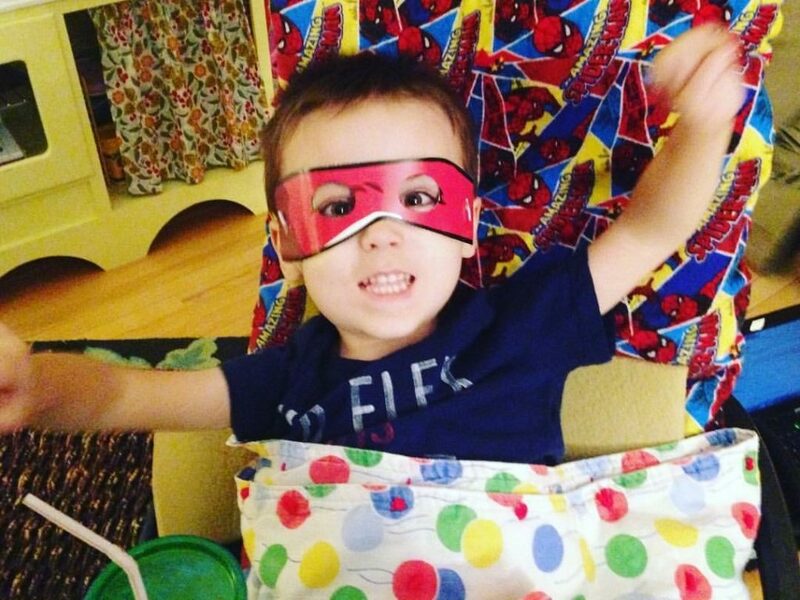 Join Henry’s Heroes and Team Momentum by dedicating your miles to helping kids like Henry live longer and grow stronger!